This formula is based on the principles of Chinese medicine as applied to aromatherapy by contemporary practitioners. 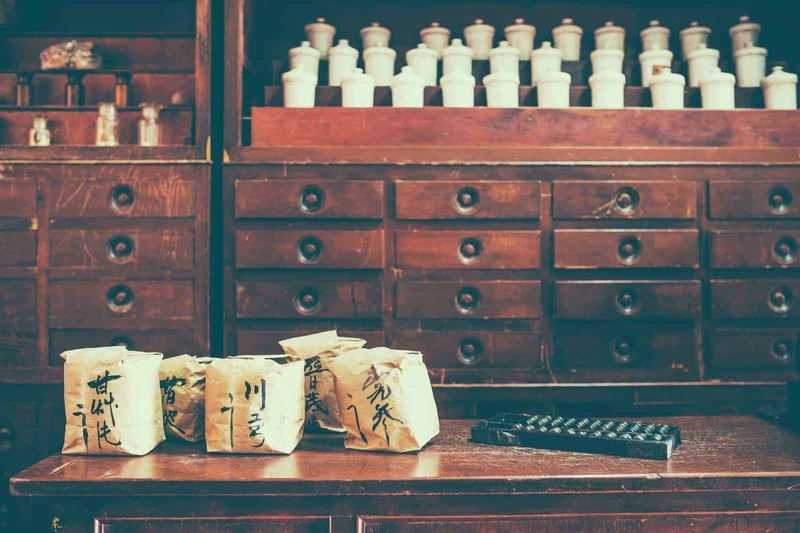 In ancient times, Chinese medicine practitioners did not have access to essential oils. Today, herbalists and aromatherapists like Gabriel Mojay and Peter Holmes are applying the same ancient system of plant correspondences to the essential oils derived from those plants. This formula is based on an ancient system of correspondences that links specific plants to specific elements. In Chinese medicine, conditions involving the chest and respiratory system are in the domain of the metal element. Clary Sage was said to be soothing to the lungs. This Clary Sage blend features two other essential oils known to provide relief to the respiratory system. Chest rub: First, blend the essential oils together in a small glass bowl or jar. Then add the entire blend (4 drops) to one or two teaspoons of vegetable oil, such as Grapeseed Oil or Sweet Almond Oil. Apply to the chest and throat, rubbing in gently. Inhalation: Add 3 drops of this blend to a bowl of steaming water that has been removed from its heat source and inhale for 15 or 20 seconds. Repeat the procedure once or twice.